Compatible with iPhone 4 or above, iPod touch (4th generation) or above, and iPad 1 or above. 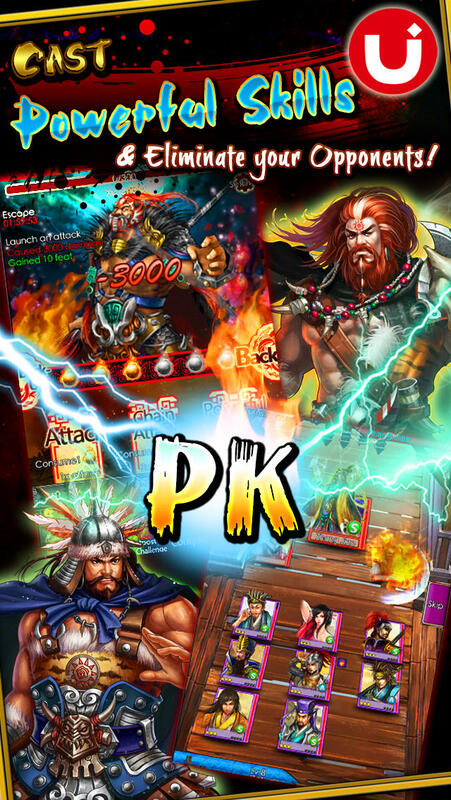 A Whole New Card Game is available for your devices and tablet. The world of Dynasty Kingdoms comes alive as commander officer and dynamic card combat a fantastic experience that will make you hardly take your eyes off. 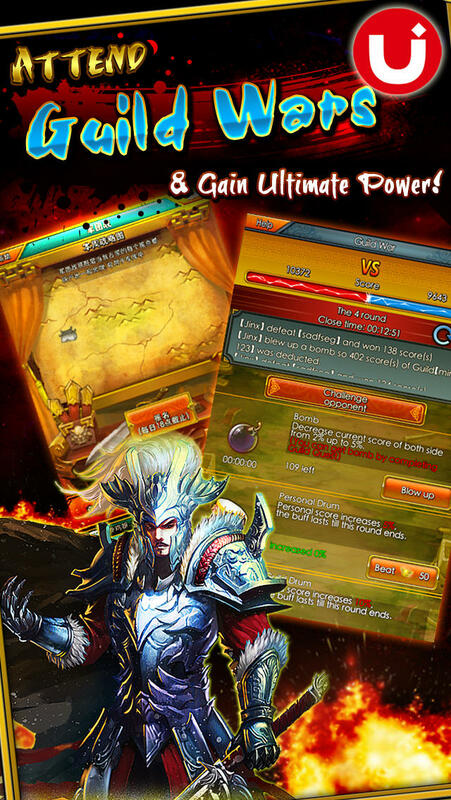 You will play as a brave warrior riding horse and conquer hundreds of cities and towns. Fulfill your dream of being a powerful leader; let the mighty force accompany with you anytime anywhere. Come on! 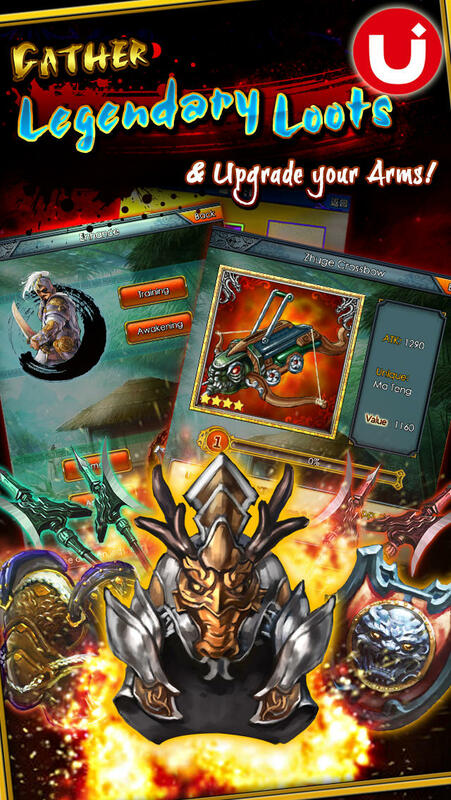 Now prove yourself as a true remarkable warrior! 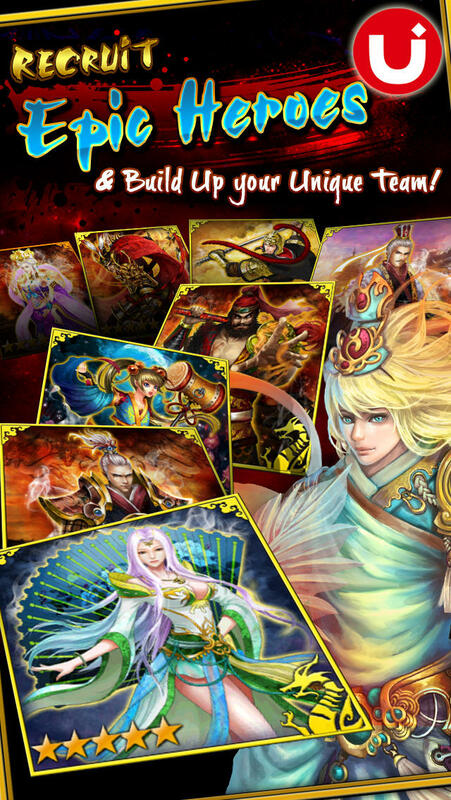 * 100+ delicate and beautiful officer cards of ancient Chinese history “3 Kingdoms”. Unique and special cards will coming up continually for all players. 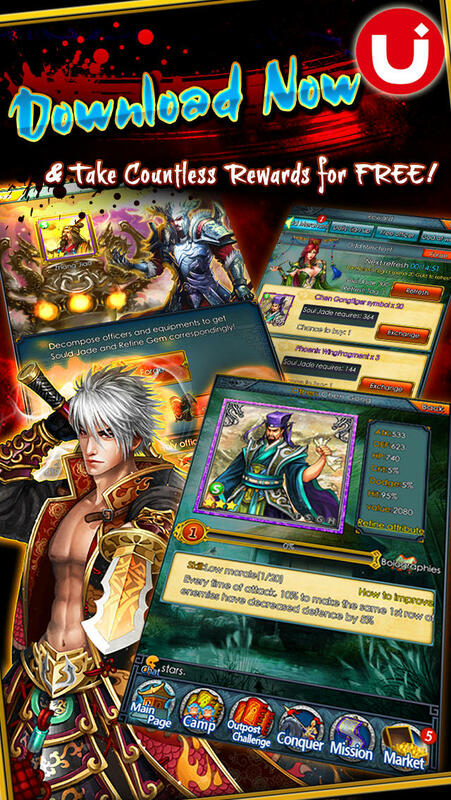 * Various kind of missions and dungeon are waiting for you to challenge. Defeat Boss and enemies to get rewards and new officer cards. * Train officers and give them proper equipment to form your strongest team. * Be the top of the world! Take over money and towns from the other players. * Invite your friends and share your achievements on facebook! Abundant rewards and gifts will be sent to you right away!